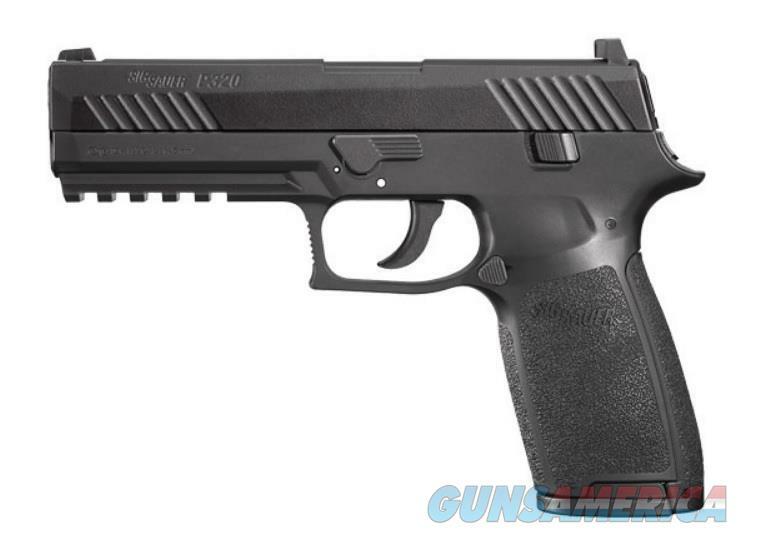 Description: From Sig's website: Our modular, striker-fired pistol is imitated here in ASP featuring a full blowback metal slide, steel rifled barrel and a few built-in performance advantages – low audible profile, practice space versatility and radically less expensive ammunition. The ASP line of pistols allows shooters to train for a quick, accurate response. Please Note: CO2 and pellets are sold separately. We have these available and in stock.